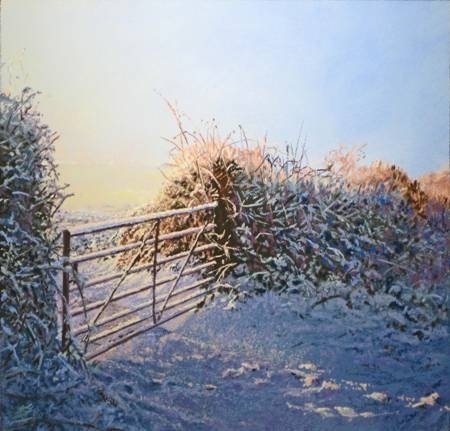 Following on from the sold out weekend pastel workshop at Digby Hall in Sherborne at the beginning of February, ArtsLink have booked Keith for another weekend in August. The wait for another workshop would not have been so lengthy if the re-furbishing of Digby Hall hadn’t closed the venue for the Summer! 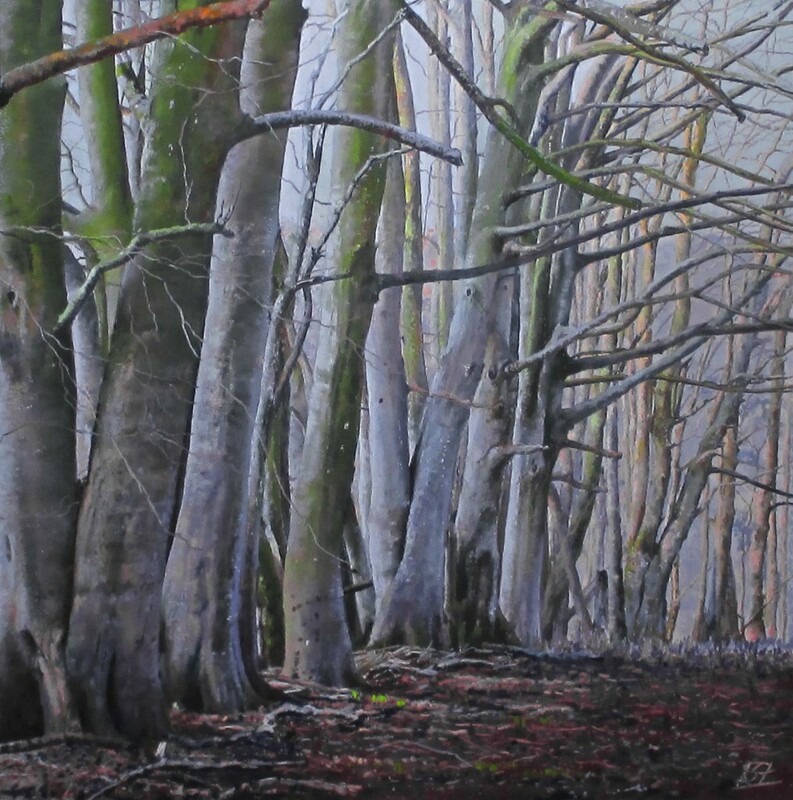 However, the August workshop on 3rd and 4th is already heavily booked, which shows that the artists of the area are thirsty for some new inspiration and a new challenge! ArtsLink (01935 815 999) are dealing with all the bookings ([email protected]) which has the weekend pastel workshop being held in the Raleigh Hall, Digby Road, DT9 3NL. 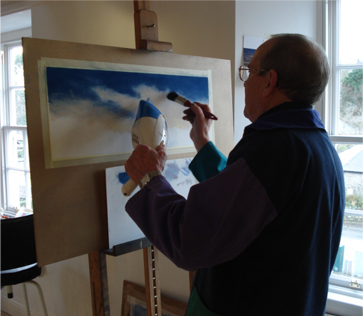 Keith looks forward to sharing his love of soft pastels with enthusiastic painters.